Kiwis … and the sounds that kiwis make. I have heard those sounds that kiwis make a few times but could not really explain the sound to the kids so I went to good old Google in search of a recording. 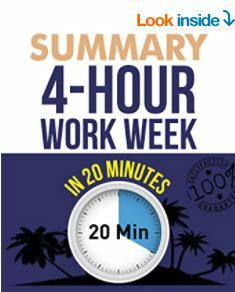 You will see the link below to a recording, but I also thought I would look at the other sounds that kiwis make – the kiwi people that is! 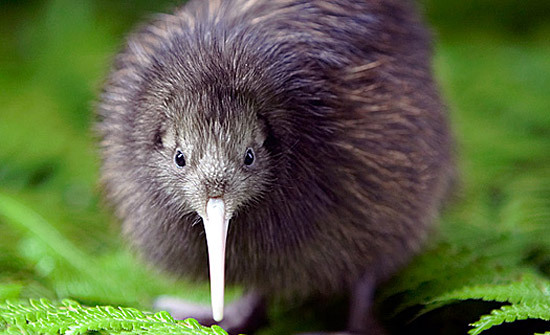 So kiwis are both a bird and a reference to the people of New Zealand. 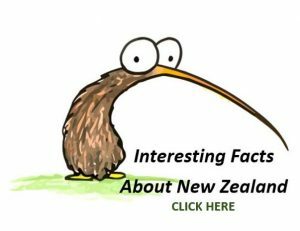 There are about 68,000 kiwi birds left in all of New Zealand, and almost 4,500,000 people. The population of the people is increasing, but the number of birds is decreasing with the Department of Conservation saying we are losing about 20 kiwi per week. Kiwi the birds are ratites. The closest relatives to kiwi today is the elephant bird from Madagascar. They are also related to emus and cassowaries of Australia, and the extinct moa of New Zealand. 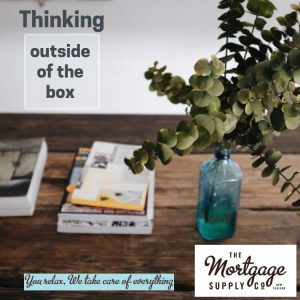 Instead of discussing the kiwi or the people of New Zealand, instead we thought it better to look at those sounds that kiwis make. The kiwi accent is recognisable around the world. Of course some people like to make fun of the way we speak, but that’s sweet as. There are of course a few kiwis that sound a bit better. 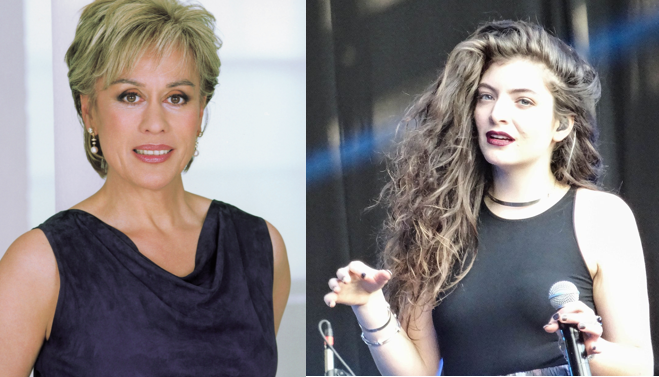 Think here of Kiri Te Kanawa and Lorde – quite different but both hugely successful. But the kiwi (bird) is a little quieter. These are the sounds that kiwis make as provided by the Department of Conservation. 00:35 – Male brown kiwi calling his mate. 02:24 – Female brown kiwi calling her mate. The Kiwi people also have unique sounds, and the haka is one of the most recognised around the world. This is used by The All Blacks and other national sporting teams when they travel, plus of course a number of young kiwis have been known to perform the haka after consuming a few too many at bars around the world. The haka is more than just a war cry. This video documentary on the haka gives you some insight to the haka. But of course the haka that most kiwis think of is the war cry used by our much loved All Blacks before they play. As a rugby mad nation most kiwis will recognise the sounds that kiwis make when a haka is being performed.